‘Tis the season for high capacity demand and even higher freight prices. According to the DAT, spot market rates were at record highs in June and are set to climb in single digits through 2019. Even companies like Kraft Heinz and Coca-Cola are raising costs to offset higher freight expenses. 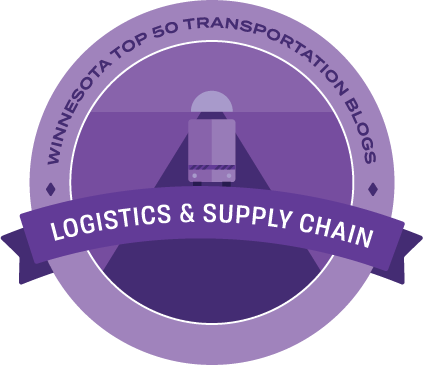 Covered deeply in the logistics industry, rising transportation costs is a serious issue. 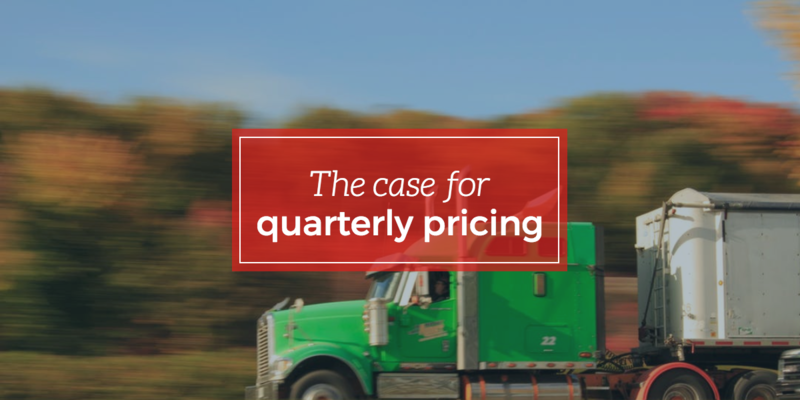 With many factors coloring rate fluctuations like scarce capacity, the driver shortage, regulations, tariffs hikes, fuel price surges, and booming economic growth, logistics leaders face everyday pressures to overcome escalating prices. 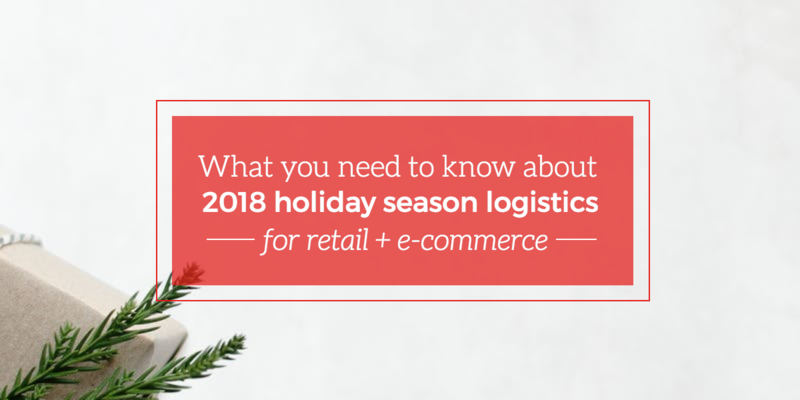 With the holiday season in full swing, driver capacity scarce, and shipping expectations at an all-time high, it’s easy for shippers to feel the pressure. So how can you provide excellent, yet affordable, shipping services in this environment? More and more, the answer points towards working with a consultative logistics partner who’s invested in your growth. But paying for a great shipping partner can seem like just another expense—especially when logistics budgets are tight. Luckily, choosing the right logistics partner can actually reduce costs over time, streamline your operations, cause fewer headaches, and help you develop better long-term strategies for your business’ success. 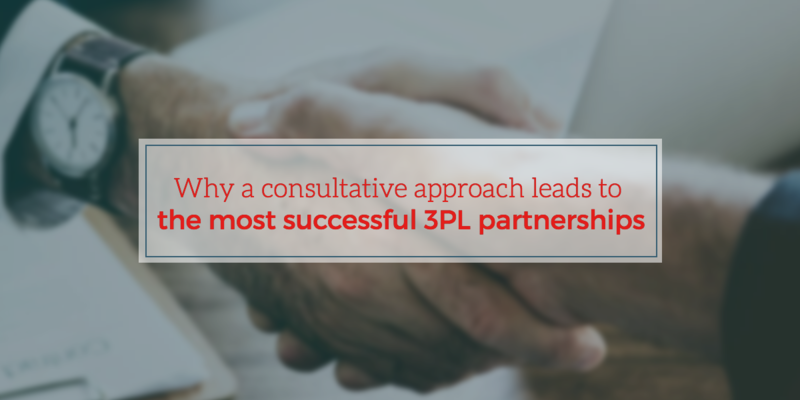 Let’s explore the benefits of partnering with a consultative 3PL. Global supply chain professionals have to overcome challenges like navigating natural disasters, filing the right paperwork, and staying compliant with tightening regulations. Global shippers also need to remain vigilant of terrorism and cyber-attacks. These types of crimes can shut down airports and shipping docks which delay shipments and raises costs. 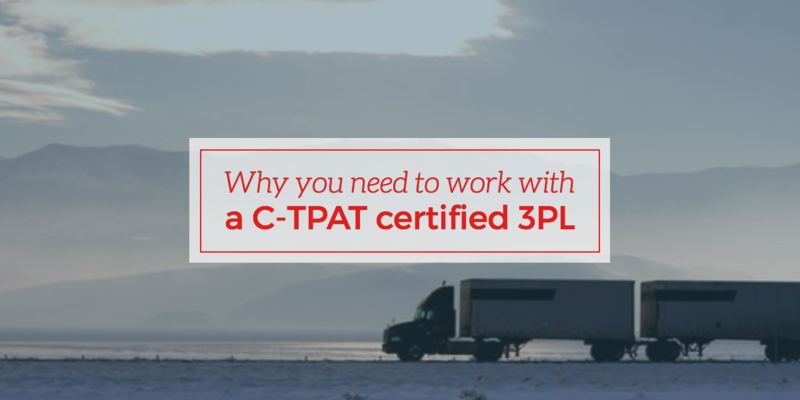 Though completely avoiding terrorism is almost impossible, you can mitigate these risks by working with shipping partners who have the Customs-Trade Partnership Against Terrorism (C-TPAT) certification. Last year’s holiday season will be a tough act to follow. In 2017, retailers pulled in a staggering $691.9 billion dollars in the United States alone—a 5.5% increase over 2016. While that same level of year-over-year growth may be out of reach, according to the National Retail Federation, this year’s holiday season shopping totals are still projected to increase a healthy 4% over 2017, with estimated totals nearing $720 billion. These eye-popping sums bring attention to the importance of strong logistics practices in the retail sector. In order to capture the full value of their biggest quarter of the year, traditional retailers and e-commerce operations need to have detailed plans (and backup plans) in place to move their shipments safely and on time. 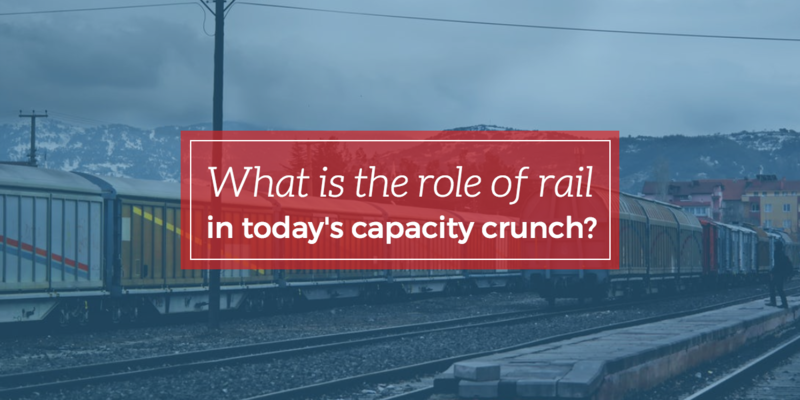 What is the role of rail in today's capacity crunch? 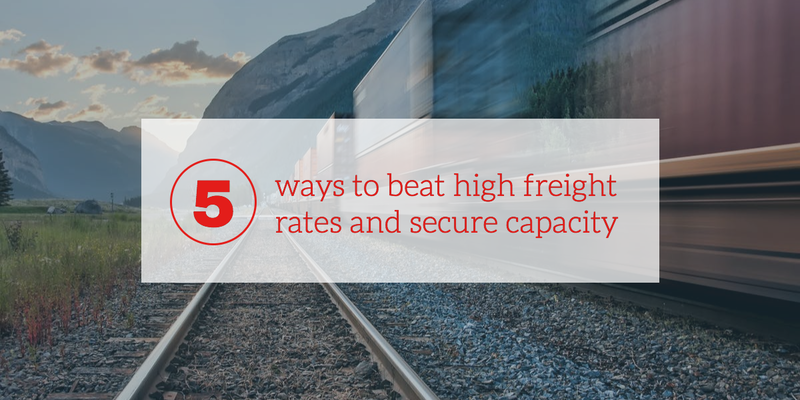 When you’re managing freight through different touchpoints, you shouldn’t leave rail out of the conversation. Today’s capacity crunch and the role of rail was the central focus of discussion for this year’s North East Association of Rail Shippers (NEARS) bi-annual conference. As a leader in the global logistics industry, AVP of Sales and Development at CAI Logistics Carl Citelli was a participant on a panel titled, "All modes in a serious crunch: capacity issues in the industry,” to find answers to some burning questions. Today, logistics managers look for any chance to lower costs and increase capacity. Yet many continue to ignore a huge optimization opportunity: their warehouse. Despite other industry advancements, traditional warehouses continue to hold onto legacy practices. They use paper logs, inefficient barcodes, and disorganized management software. But with e-commerce demand on the rise, and warehouse capacity shrinking, it’s more important than ever for logistics and warehouse managers to use their space efficiently. Two decades ago, when e-commerce was a nascent idea, there were very few companies trying to sell products online. Because it took consumers a few years to warm to the idea of online shopping, early e-commerce operations didn’t have the need for the expansive logistics operations that currently power giants like Amazon or Wal-Mart. However, as e-commerce has caught on and the scale of business has steadily risen, online businesses have had to find more ways to compete in a crowded marketplace. To stand out from the crowd and maintain customer loyalty, most online retailers find themselves continually trying to offer faster, cheaper shipping or easier returns. This often means totally rethinking their fulfillment and logistics processes. 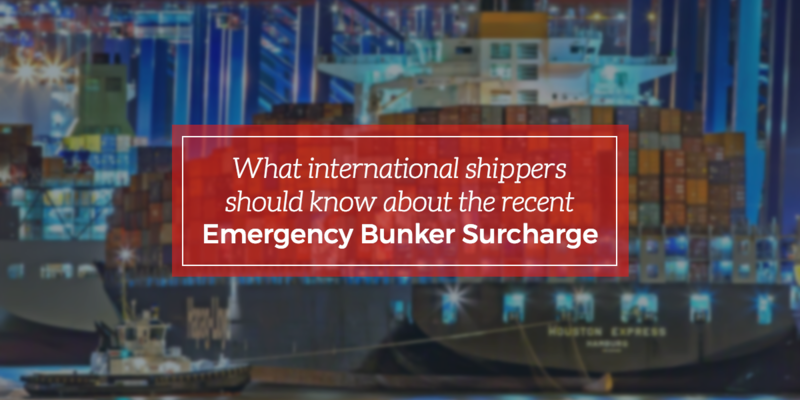 “We are introducing an Emergency Bunker Surcharge (EBS) as a necessary action to continue offering sustainable services to clients,” Maersk announced on their website on May 2018. Other shipping lines like Cosco, CMA CGM, and Hapag-Lloyd have followed suit. The heat of rising crude oil costs is being felt throughout the global supply chain. In ocean freight, bunker prices have spiked over 20% since April 2018. Carriers are struggling to find ways to cover their losses and have turned to emergency bunker surcharges. But are these surcharges a sustainable solution to the problem? In this article, we’ll explain the surcharge, the reason behind its implementation, as well as how these surcharges will affect shippers in the global supply chain. 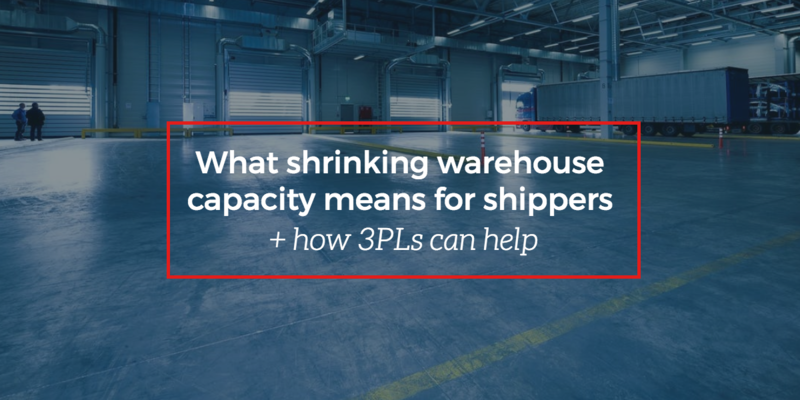 The economy, consumer confidence, regulations, and capacity/driver availability have created a challenging time for shippers to secure capacity and stabilize pricing. Prior strategies that used annual bids to leverage freight volume with pricing were a great success, but with this recent shift, these plans have yielded mixed results. So, what can a shipper do to ensure capacity with a reliable range of pricing and still meet their customer’s delivery expectations? It is not only a good time to review who is servicing your customers, but it’s also a great time to review how you secure your pricing. Available warehouse capacity has been on a downward trend for 32 quarters in a row. Companies are looking for bigger, smarter, and more flexible warehouses—but they aren't being built fast enough to meet the booming e-commerce demand. Building new warehouses is difficult because real estate availability is often rare in urban areas where demand is highest. 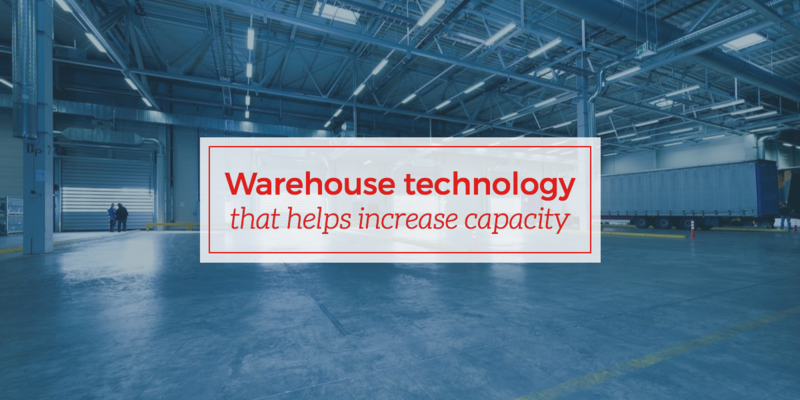 Meanwhile, existing warehouses are less tech-savvy and slow to upgrade their operations. To serve today’s consumers, warehouses will need to evolve into an intelligent component of the entire global supply chain. 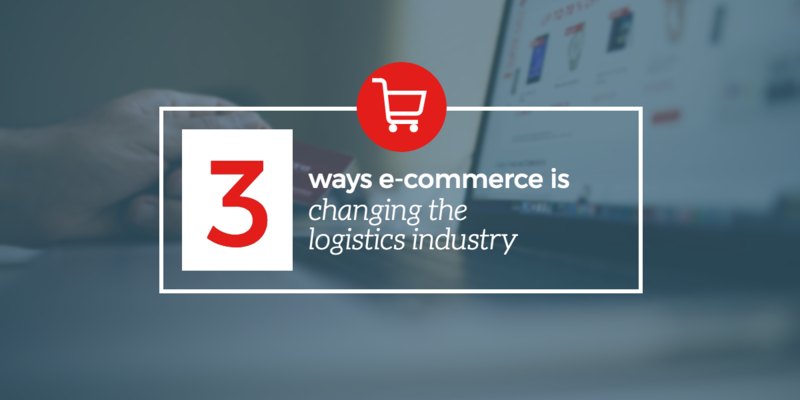 In the era of ecommerce, an agile supply chain is critical to maintain a competitive edge.